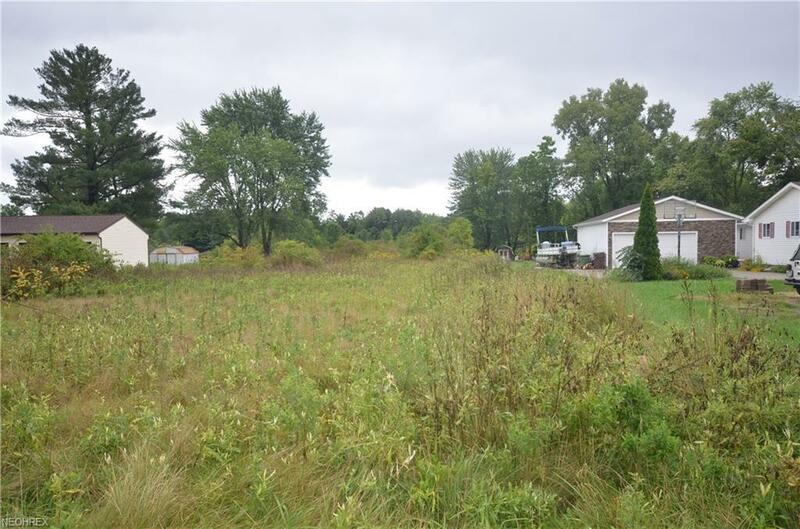 Tallmadge 3.25 acre lot with water and sewer available at the street. Potential to set your dream home far off of the street and have tons of privacy. 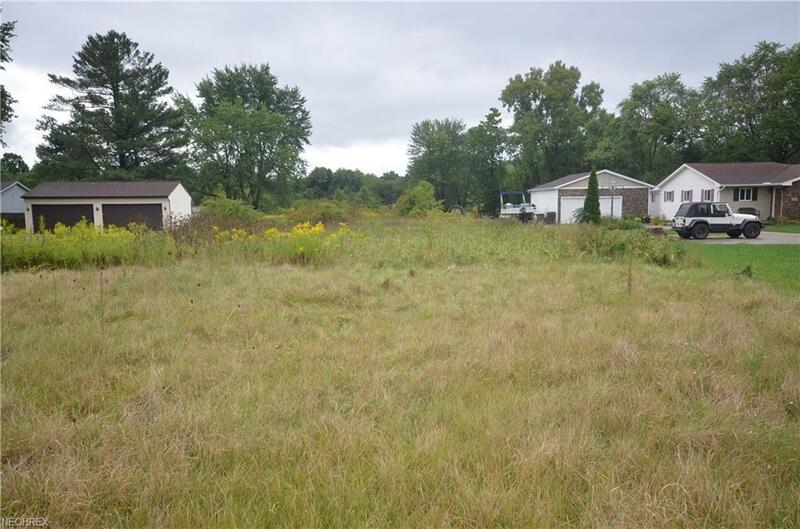 The lot has 90 ft frontage at East Ave and widens at the rear of the lot to over 170 feet. Incredible opportunity for a spacious Tallmadge lot with all utilities available and close to the Rec Center, High School, Maca Park and new K-8 campus- plus easy Highway Access! Buyer responsible to verify all availability of utilities and suitability of lot for buyers intended purpose. Listing courtesy of Mosholder Realty Inc.. Listing provided courtesy of Mosholder Realty Inc..